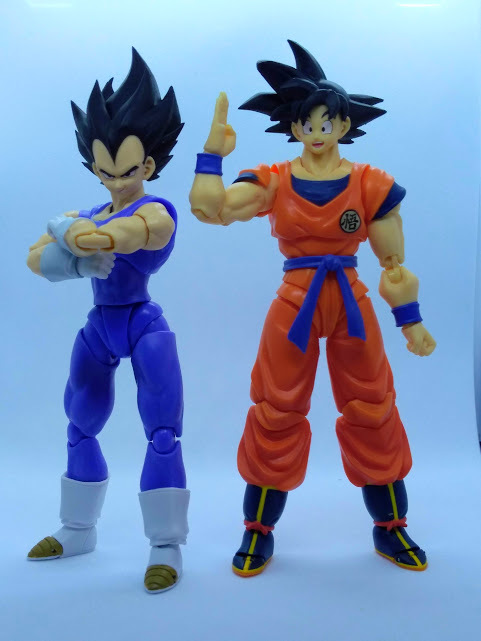 And you can make both forms of him! EDIT: and pre-ordered! Thank you Tokullectibles for being so fast. Also am continuing from the VIP thread, testing the new setting. Friends! Last edited by AkaCornSnackEtc; March 7th, 2019 at 10:58 PM. 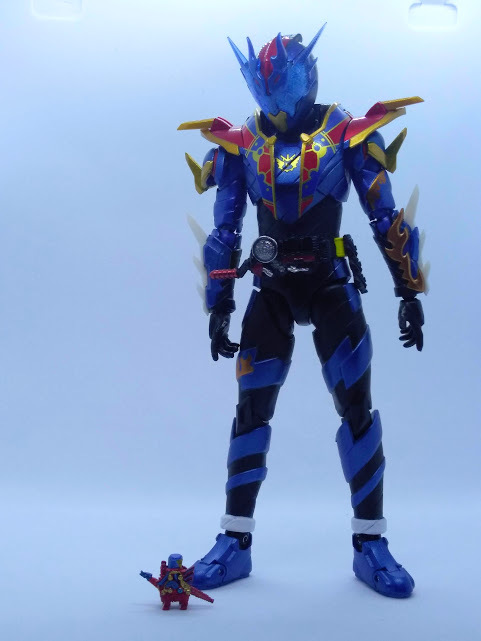 Decade Armor will be the one I get to represent Zi-O in my collection. 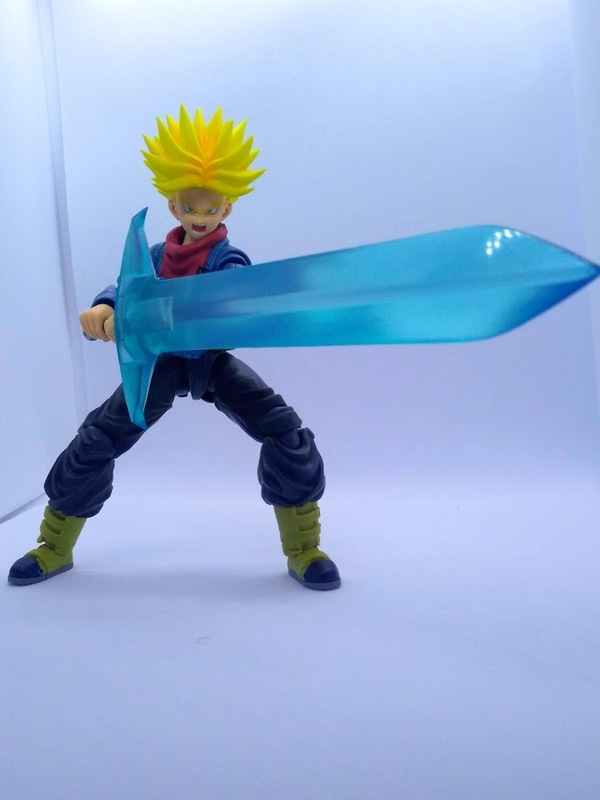 Looks so much more interesting than his base form and Build Armor. Plus, I love Decade. Oh yeah!!! Looks great. Might have to actually get that one. Figured it was from the stage show. And they better release that Lock Seed for it. 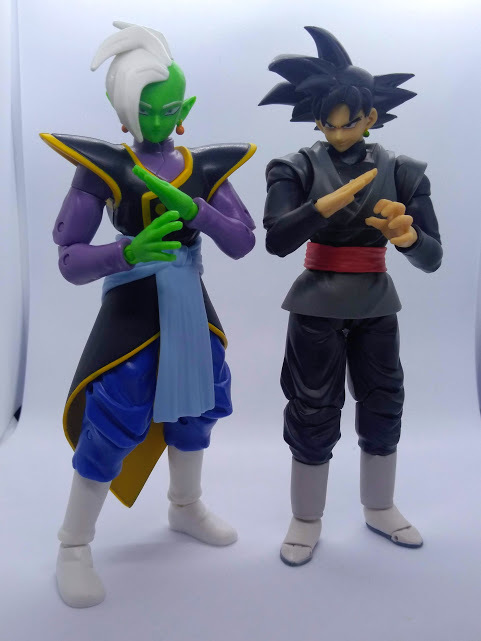 I have all the others, regular releases and custom built show accurate ones... don’t fail me now Bandai! That looks AMAZING. I feel like Bravo now lol. 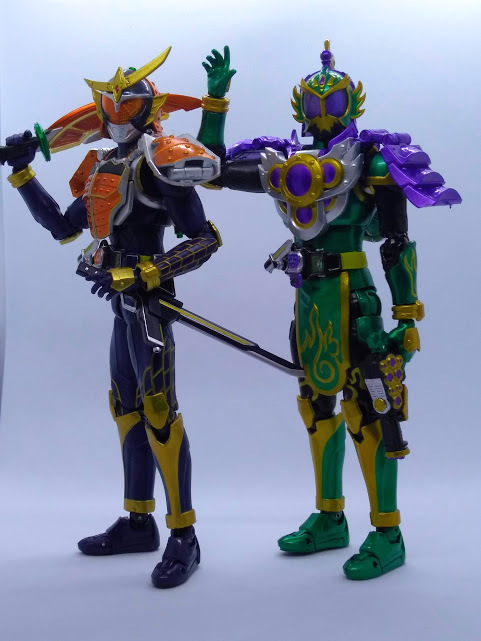 It would be cool if this jolts a bit of interest in the Gaim line too and we can slip in some of those releases from Tamashii Nations 2014(?) that never came out. Last edited by Activator; March 9th, 2019 at 01:08 PM. Better photo of Zangetsu Kachidoki with all the black armored riders, referred to as the Proto Riders in the stage play (Gridon was kind of covered by the flags in the linked images). And yes, it should be canon. It’s called a Gaim Gaiden just like the V-Cinemas. Last edited by RiderFan18; March 9th, 2019 at 03:45 PM. Realistically, what are the odds that Ultrawoman Grigio get a Figurarts? All that Gaim stuff looks AMAZING. If they ever see release, Zangetsu and Proto-Gaim will be mine. It's amazing how the black and silver mixes with all the standard colors of the Arms. Last edited by AkaCornSnackEtc; March 9th, 2019 at 06:36 PM. 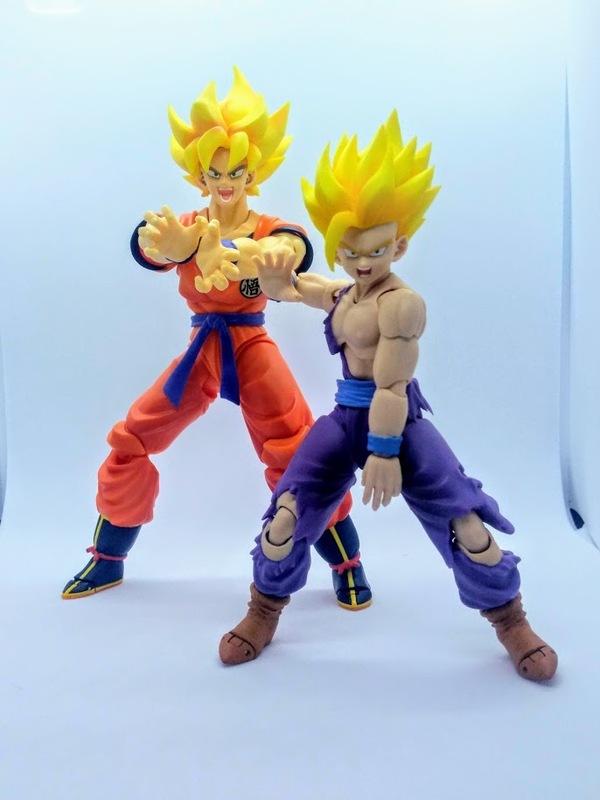 Bandai 2019: Just kidding! Here’s more gaim! Well, just got Oma Zi-O Figuarts preordered with Tokullectibles!! Whew... wasn’t going to let THAT amazing suit get away. I really need to make that spreadsheet on what all I have pre-ordered. Sash makes him a bit too bulky, but I kinda like the extra bulk on him. Bandai Premium will be releasing a Figurarts for Ultraman Geed Magnificent form! Well, isn't the in show suit a little bulky? (which now, thinking about it, might be because of the sash xD). I love that he comes with this thing. True. It is a very bulky suit. How is it that both releases of Build RabbitTank managed to spike in price so much? I hope the same does not happen to Zi-O and Geiz. It's okay, you have lots of money. 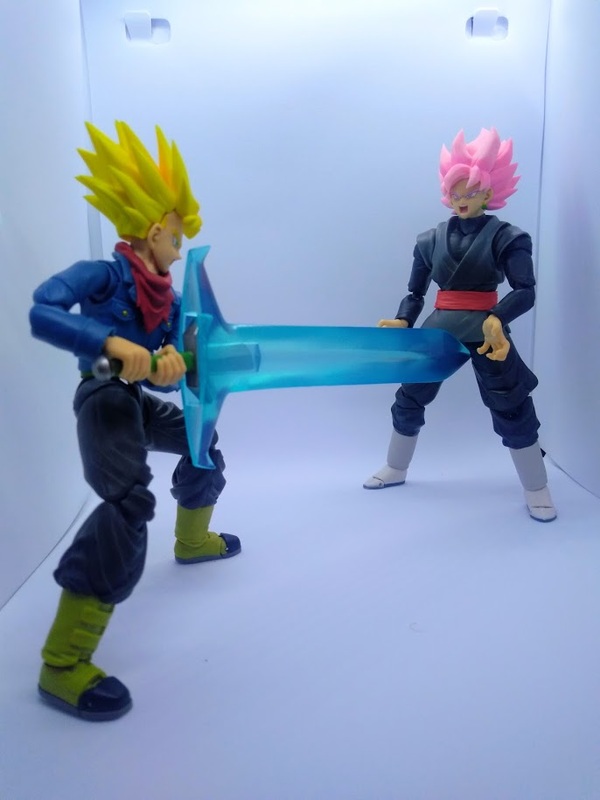 Doesn't mean I want to use it all on Figuarts.